Diaper Bag Checklist - it's BABY time! When I was a first-time mom I had one of these huge diaper bags because I thought I needed to pack everything when heading out the door. Fast forward about a dozen diaper bags and 2 kids later I realized what essentials you really need to take along with you. I’ve even seen a mom take nothing but her wallet, keys, and a diaper with her at the doctor’s office once and thought – why couldn’t I be that resourceful? That is why I devised a diaper bag checklist for new parents to save the hassle on overstuffed diaper bags. Better to be safe than sorry? Well, when you’re toting around a bag that weighs more than the kid and you’re knocking everything over as you pass by because of your enormous bag you might begin to rethink that. Now, there are times when it’s convenient to have a few extra items especially for longer outings, but these are the essentials you need in general. This is a list of the essentials you really need to carry with you. Anything else is just extra. Food – formula (ready-to-feed or a bottle of water for preparing powdered formula), a bottle of expressed breast milk, or a nursing cover. For babies older than 6 months – baby food, spoon, and a bib. Travel pack of baby care necessities – diaper rash cream, baby powder, and sunscreen. Lotion isn’t really necessary because it’s unlikely you will use it on regular outings. Plan to pack along enough diapers and food for the duration of your outing. 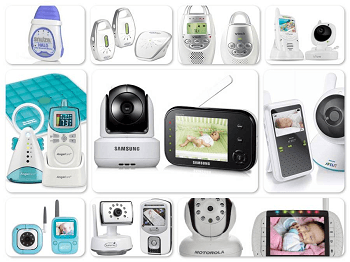 Don’t overpack toys; your baby can only play with one at a time so choose 2 or 3 favorites. You may also want to take along an extra outfit for older babies although this is optional. After the newborn phase it was rare that my kids ever got dirty enough that required changing; however with potty training toddlers you might want to take an extra outfit in case of accidents. An extra outfit – newborns often spit-up and their looser bowels tend to lead to more blowouts. It doesn’t have to be the nicest thing in the closet, but a simple onesie or two (or bodysuit depending on the season) can be a real life-saver. A baby blanket – Even when the temperature is pretty warm outside, the temperature can fluctuate if you’re going in and out of buildings where the air may be a little cool for a newborn baby who isn’t able to control their body temperatures just yet. Gripe water – if your baby is very colicky or frequently gassy I recommend taking this miracle elixir with a medicine dispenser for a longer outing. These are some of the best selling diaper bag items that moms liked to take along. While some are necessary, others are just extra for convenience if you feel the need to take them along. 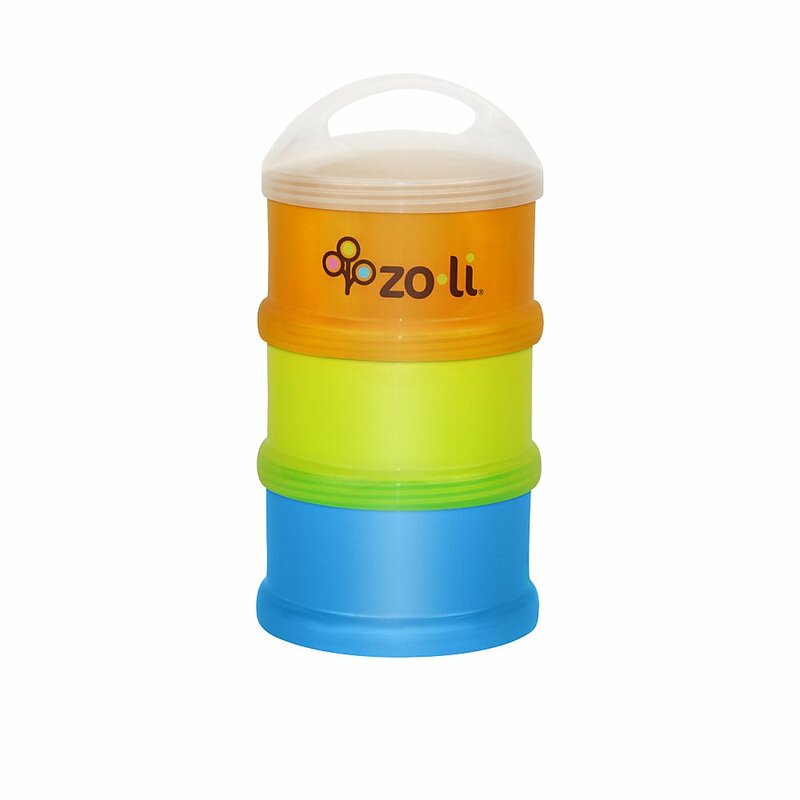 If you are formula feeding, this Munchkin formula dispenser is ideal for traveling. 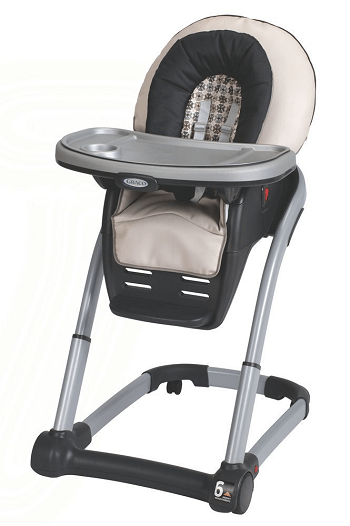 It has 3 sections that can each hold enough powdered formula to prepare an 8-oz bottle. 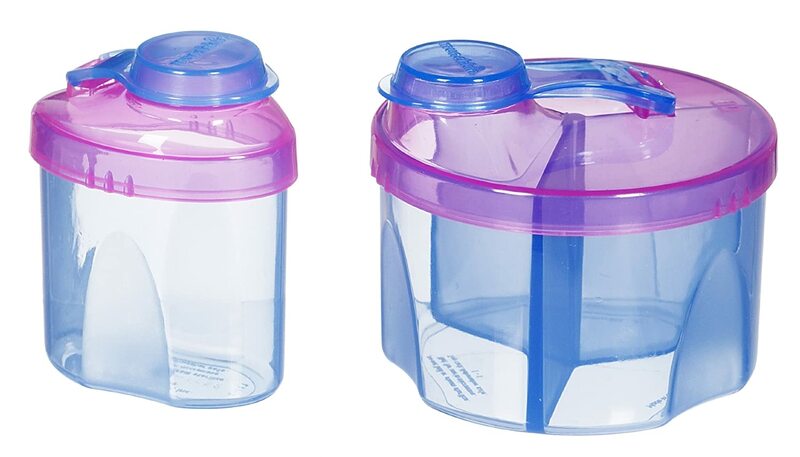 The easy-pour spout on the snap tight lid makes preparing bottles convenient, mess-free, and eliminates the need to pack the entire can of formula. 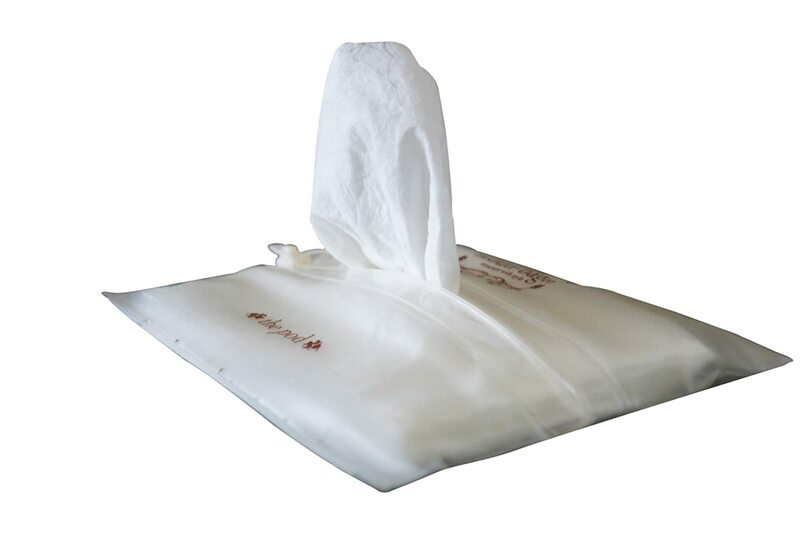 This item is intended particularly for cloth diapers to hold the wet/soiled diapers; however it can be used to hold disposables as well when a trash can isn’t available. It is made of waterproof material and leak-proof seams to keep moisture within. The bag seals with a locking zipper and can be easily cleaned to reuse. This bag is also suitable for holding wet and/or soiled clothes which is great for blowouts, spit-ups and even while potty training. 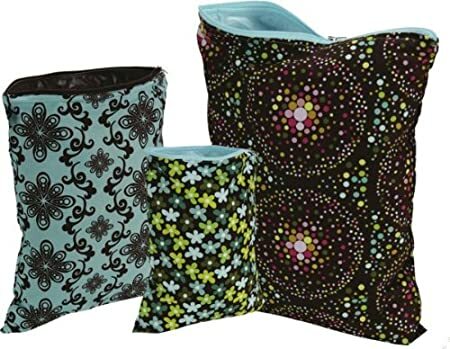 *The smaller wet bags make great little bags to hold mom’s personal things like makeup and cell phone. If your bag doesn’t have a specific pocket for mom, consider getting a bag or pouch to hold your belongings. I would highly recommend using a wipes holder for wipes, whether cloth or disposable. They take up much less space than a pack of wipes and more cost effective than buying a smaller pack of travel-size wipes. I really liked these because they seal to contain the moisture of the wipes better than the cheap plastic cases plus it dispenses the wipes conveniently. Most diaper bags now come with a portable changing pad, which is convenient. I prefer these disposable liners that are absorbent which helps when baby suddenly springs a leak in the middle of changing. They are also infused with baking soda to help protect against odors. They can be tossed in the trash, but if they don’t become soiled or wet I just reuse them. I liked this travel set for holding flatware. It keeps your baby’s utensils clean from other items that may leak in the diaper bag as well as handy for storing dirty utensils after use. Another factor that makes a case convenient for holding flatware is that there’s no searching around the bottom of the bag looking for a spoon. This may seem unnecessary but it is handy. My kids were not big on pacifiers but they did like their Soothies for the first couple of months. When my little ones weren’t using them they would end up at the bottom of the bag and pick up little pieces of fuzz, dirty, crumbs, or whatever was down there. These keep baby’s pacis clean. They can hold 2 pacifiers – any type – and have a clip that can hook onto the outside of the bag or the stroller. These are perfect for bringing snacks along in the diaper bag. They can hold ‘finger treats’ like cheerios or baby puffs. 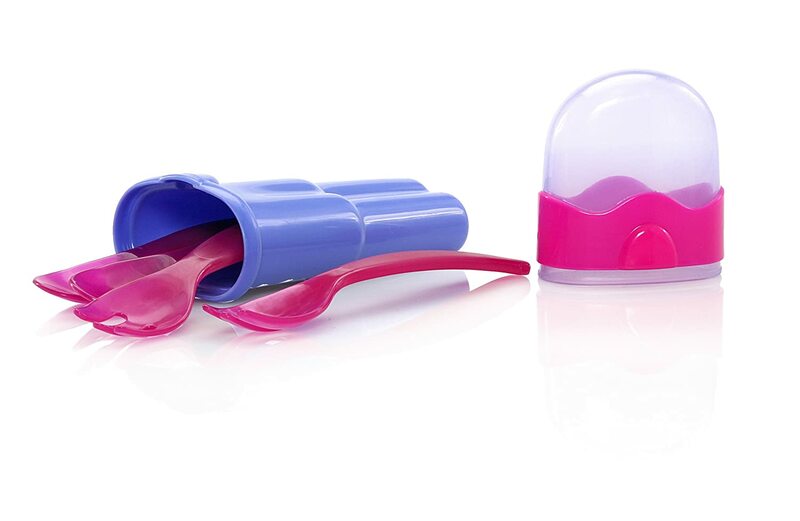 These can each hold up to one cup of treats, made with BPA and Phthalate-free plastic and can be stacked. 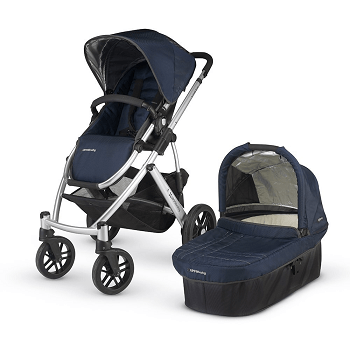 There’s also a loop at the top so it can be hooked onto the outside of the bag or the stroller. Receiving blankets can be quite versatile and great for travel. 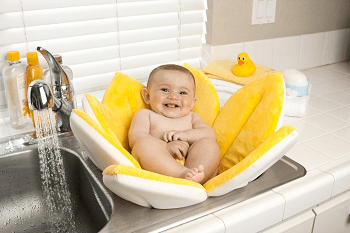 They can be used as a light cover for the cold, blocking out elements, nursing cover, or even as a burp cloth. You may recognize these Luvable blankets from our buying guide. They are the perfect size to fold up and fit in the diaper bag or keep in the car with its own case. *Tip – Request baby samples from multiple sources such as formula companies (if formula feeding) and other baby companies to get samples of diaper rash creams and other essential care items. 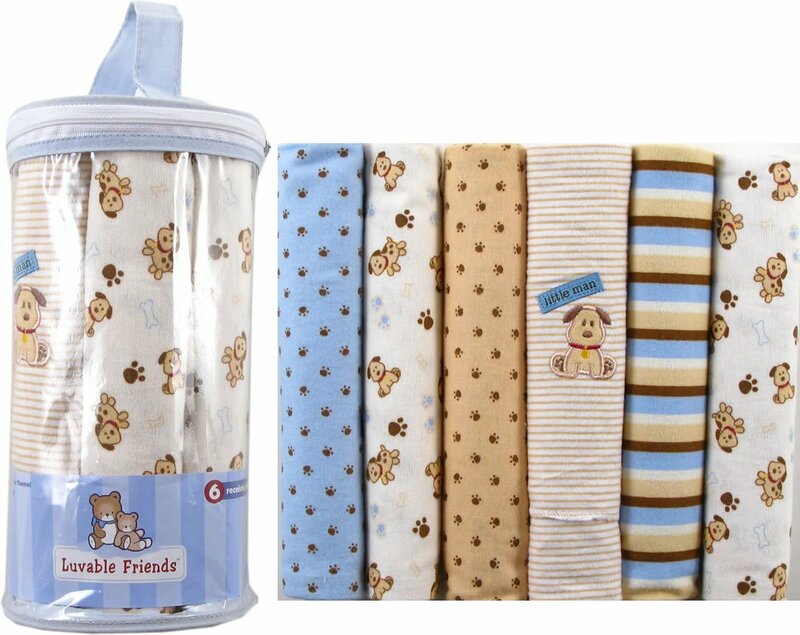 Samples make great diaper-bag items as they are perfectly sized for just the amount you need.